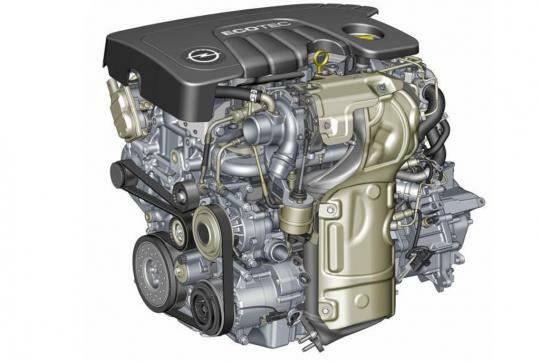 Opel has unveiled a new 1.6-litre turbo diesel engine as part of the company�s ongoing renewal of its power train. Prior to this, Opel has introduced the gasoline 1.6-litre SIDI Ecotec. The new 1.6 CDTI Ecotec is the first diesel from Opel to comply with future Euro 6 emissions requirements and it replaces the slightly larger 1.7-litre engines and certain lower powered versions of the 2.-litre diesel range. The oil burner generates 136bhp and 320Nm of torque in its base version. It is 10% more fuel efficient than similarly powered 2.0-litre diesels from the existing range of Opel engines. In addition, the new 1.6-litre CDTI is developed with special attention paid to noise, vibration and harshness levels. The new engine and its engine control unit are developed in-house by a team of engineers in Turin, R�sselsheim and the US. 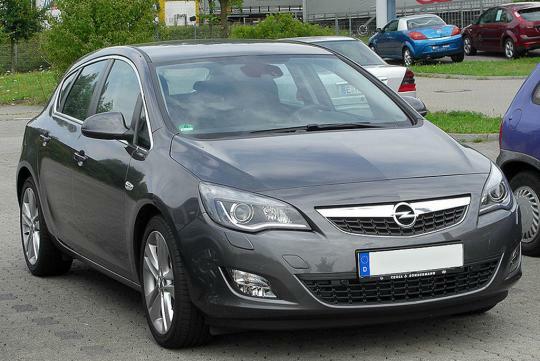 Opel did not mention which models will be equipped with the new power plant. However, a good guess would be the Astra as it is currently offered with the existing 1.7-litre and 2.0-litre CDTI engines. With the new CEVS in Singapore, we might see the new 1.6-litre CDTI Ecotec being offered here.